It is enjoyed by the older and younger generations. 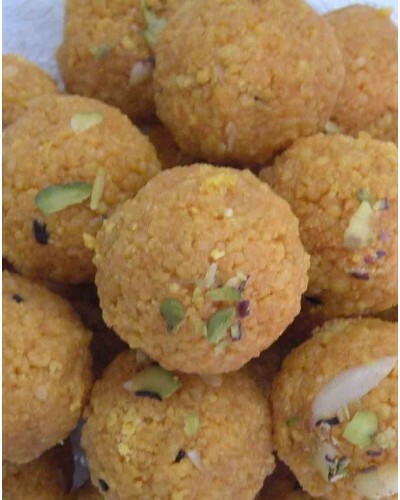 Motichoor Laddoo is one of the oldest Indian mithai in the market as of today. 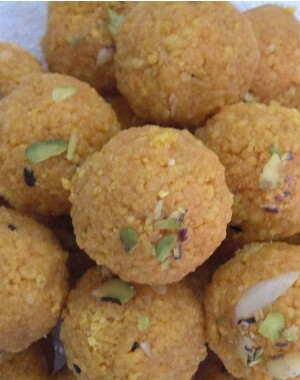 It is Soft, mushy, filled with sugary goodness and perfectly spherical in shape.